Home sweet home awaits!! 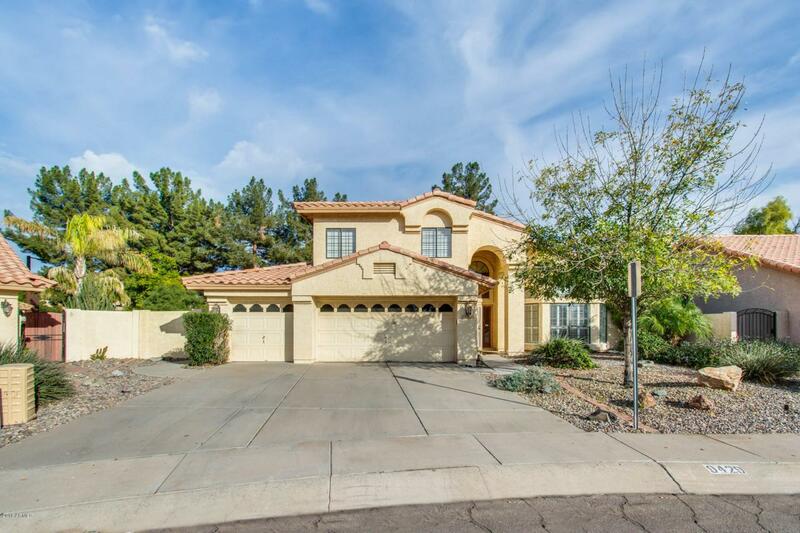 This 5 bed, 3 bath home is in highly sought after Tempe. 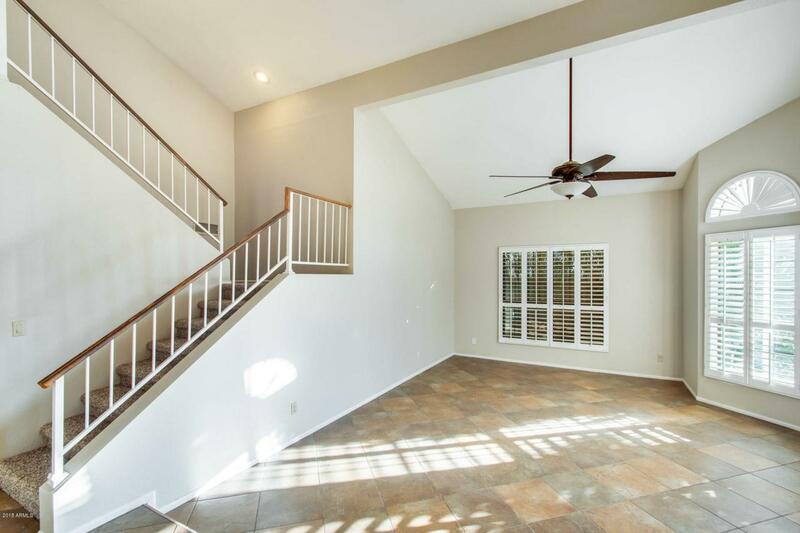 This spacious floor plan and high vaulted ceilings really enhance your living space. 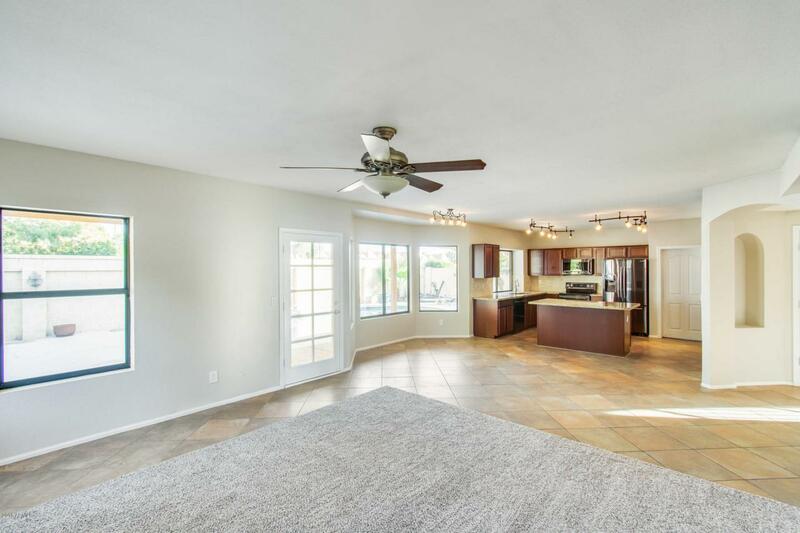 Bring your culinary vision to life in this chef inspired kitchen that opens to the living room. 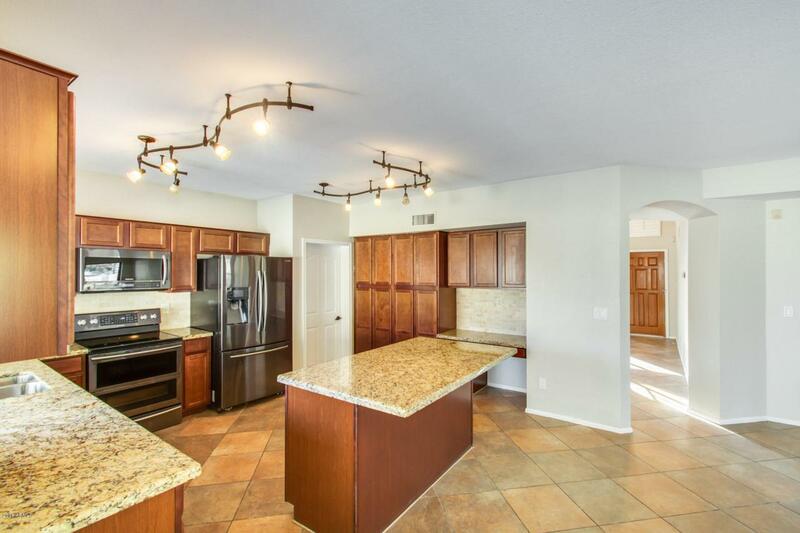 Large center island, countertop space, eat-in kitchen and more. Light a spark to your evening by the fireplace or cozy up and read a book. Relax in your private oasis only steps away where you can cool off in your refreshing pool that is a must-have in Arizona. Entertain with your friends and family on the lawn or BBQ on the patio. This one will go fast, come to see it for yourself!! Cross Street Rural Rd And Ray Rd.